Master products. MCS - mobile heaters, cabinet heaters, dehumidifiers, ventilators, coolers and air conditioners. 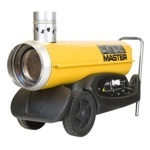 Master mobile heaters can heat any room or area quickly and efficiently. They are ideal for use as a temporary or permanent heating solution. 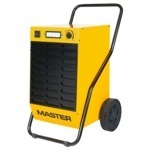 Master stationary heaters are ideal as a heating solution for workshops, factories or other industry or agriculture premises. Master dehumidifiers - for professional and home solutions - are designed to help people in air drying on many fields of application. Can be used in industry, construction, home and many others. 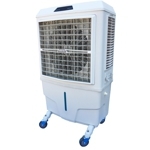 Master offer consists of both evaporative and refrigerated air conditioners, blowers and ventilators. They can be used for home and office applications as well as in industry.